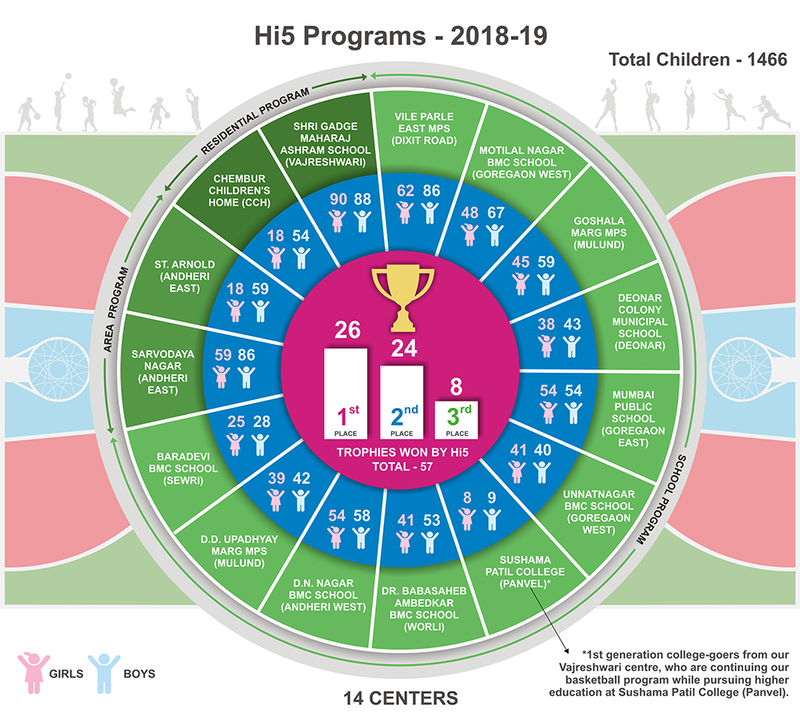 There are around 1466 children from total 14 basketball centres (including 10 BMC schools and 2 Area programs and 2 Tribal Residential school programs). Overall there are 977 children from BMC Schools, 222 children from Area Centres & 267 from Residential Schools in our multi-year program. I treated it like every day was my last day with basketball.